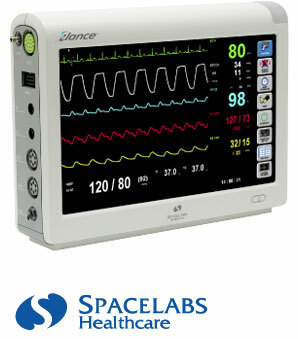 Please contact your Spacelabs sales representative for the agreement number. To enter the computer based training please login. In order to provide you with this product training, Spacelabs Healthcare needs to collect certain information from you, such as your name, email address, the password you choose, the name of the organisation that you work for and the country that you are located in. In the course of providing you with product training, we may also collect information relating to the training that you take, such as who has taken the course and when, your answers to any test questions we may set, along with your overall score and other related information. We use this information in connection with the provision of product training, which may inlude sharing some information with your employer (if they request us to do so) and other third parties involved in delivery of the course. This traning and your provision of information is voluntary. Spacelabs Healthcare is located in Issaquad in the United States and as a result your information may be transferred out ot the European Union. This particular online course is hosted by a third party in France. We do not anticipate any of your personal information being transferred out of the European Union. Nevertheless, Spacelabs Healthcare will endeavour to apply the same level of data protection to that in the country where you are located. By partipating in this training and providing you information you consent to Spacelabs Healthcare pocessing you information in the manner described above.